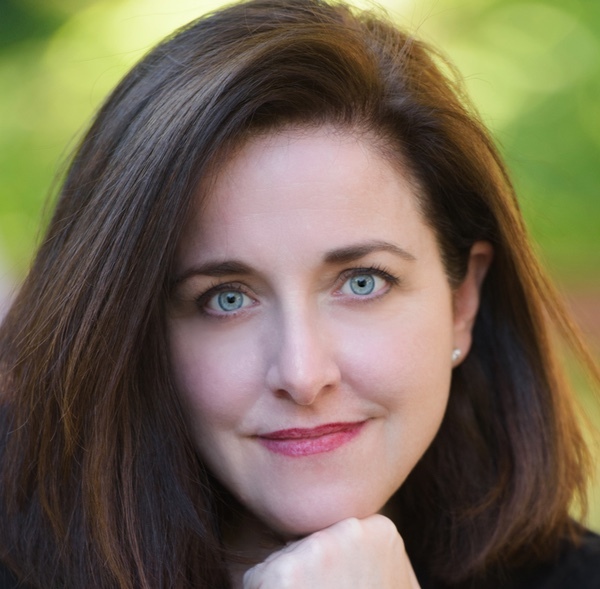 Today, I’ve turned over the reins of the blog to my good friend, Nicole Valentine, whose middle grade novel, A Time Traveler’s Theory of Relativity, will be published by Carolrhoda Books/Lerner this October (but is available for preorder now). Nicole is here to talk about her latest venture. SteaMG.org is a collective of authors who want to celebrate sci-fi and science-inspired fiction for middle grade readers. Currently, there are fifteen of us. Our member authors contribute to the blog and we have special guest posts too. Our aim is to add new member authors twice a year, while always looking for interesting guests. Every member has a middle grade book either published or on contract that can be described as sci-fi, spec, or science-inspired fantasy or fiction. We write about time travel, parallel universes, strange new worlds, outer space, and nature doing weird and wonderful things—all subjects that inspire wonder and awe. As to why I made this collective, when I first had the idea, I wanted an online space where fellow authors could talk about their love of the genre, be an online source of information for librarians, teachers and readers—and also for each other. I envisioned a discussion board where fellow middle grade sci-fi authors could talk and schedule events with each other and share ideas. My biggest worry was no one else out there would join me! I decided the only way to see if it would work was to start it—an “if you build it, they will come” approach. I posted on several discussion boards and talked to other friends in the industry and that is how I found the initial fifteen. I give them a lot of credit for signing on to something that did not yet exist. It’s a bit like agreeing to take a voyage before the ship is built. My initial blog post at steaMG.org, “The Science of Awe,” talks about why the emotion of awe is so important and why I think it’s important that we foster it in children at an early age. I credit sci-fi books with saving me as a kid. I read whatever I could find about time travel after losing my father to a sudden heart attack. To adults, trying to learn how to time travel sounds like an illogical solution to grief, though in many ways, it worked! Those books taught me hope. They gave me something to chase after—the feeling of wonder and awe. They gave me tools to cope. That’s just my own personal story about how I relate to the genre, but there are so many ways it works well in children’s books. It’s full of possibility in creating empathy, introducing children to the possibility of worlds and people beyond their own, and seeing their intrinsic value. It helps children step outside of their viewpoint and witness their own world as an objective visitor. You don’t need to travel through outer space to do that either! 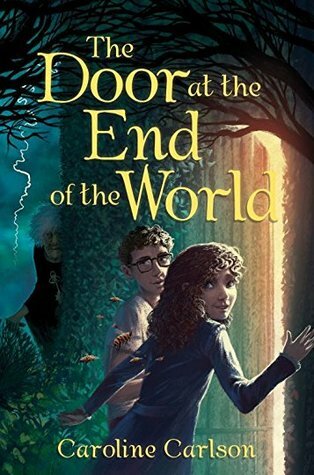 Fellow steaMG author Caroline Carlson’s novel, The Door at the End of the World [debuting this April] does this really well with a fun, sly wink. I hope she’ll talk a bit more about that in her upcoming post. I’m really looking forward to seeing all my fellow steaMG members talk about what inspires them and why they write what they do. As to what you can expect in the coming year, we will keep you up to date on middle grade books coming out in the genre. We have thought-provoking guest posts lined up in the next few months: one takes a deep dive into middle grade sci-fi from an academic viewpoint, another will talk about the genre in short story form for middle grade. There will be brilliant insights on the craft of writing from member authors, and an interview with the artist whose sci-fi art graces a fair portion of our site and the very strange coincidence that brought him to us. And that’s all just the beginning. It’s a big universe and there’s a lot to explore. We are accepting guest contributors and traditionally published authors who would like to join are welcome to head over to steaMG and say hello. Nicole Valentine has an MFA from the Vermont College of Fine Arts. 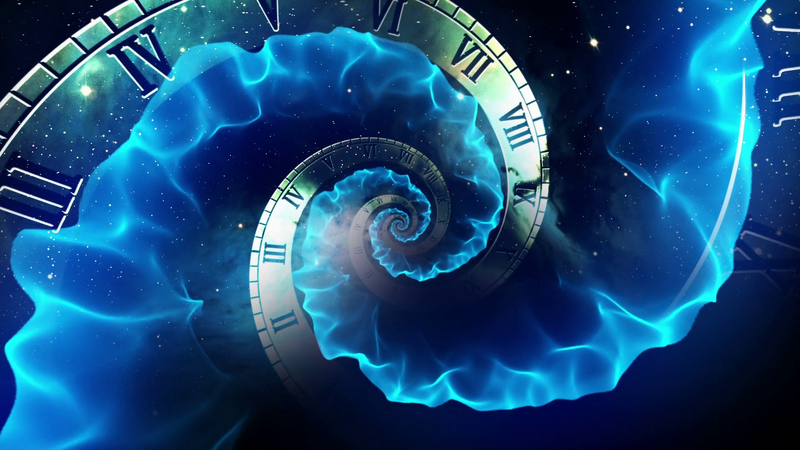 A Time Traveler’s Theory of Relativity is her debut novel. She teaches writing at the Highlights Foundation. 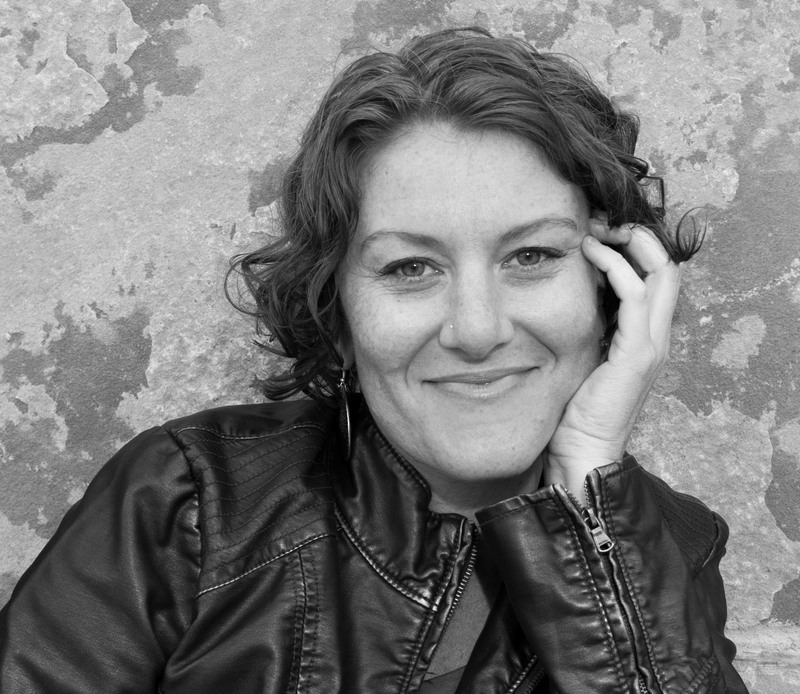 Previously, Nicole was a Chief Technology Officer at Sally Ride’s Space.com, Figment.com, and an early member of the web team at CNN.com. Nicole resides outside of Philadelphia with her family, two large dogs named Merlin and Arthur, and two small cats named Pickwick and Tink. L. Marie here. I hope to have Nicole back at a later date for the cover reveal of her novel. 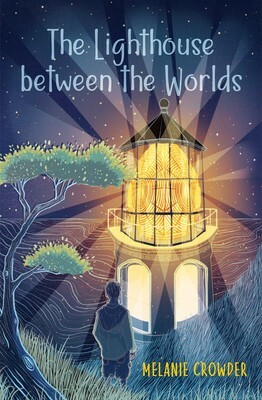 And speaking of novels, Melanie Crowder, whose novel, The Lighthouse between the Worlds, was featured in the Christmas giveaway (see this post), also is a steaMG author. SteaMG Logo by Jim Hill. 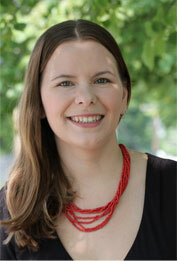 Nicole Valentine author photo by Nina Pomeroy Photography. 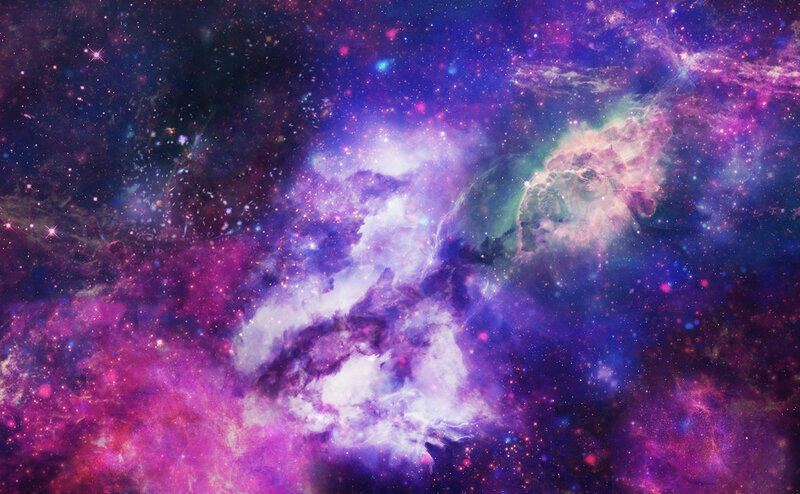 Space image from graphicsbeam.com. Caroline Carlson author photo by Amy Rose Capetta. Infinity clock image from ufo-spain.com.